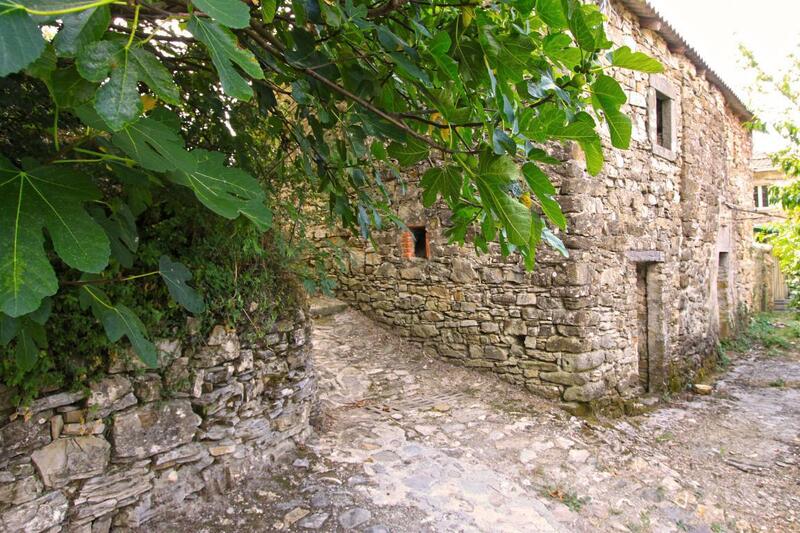 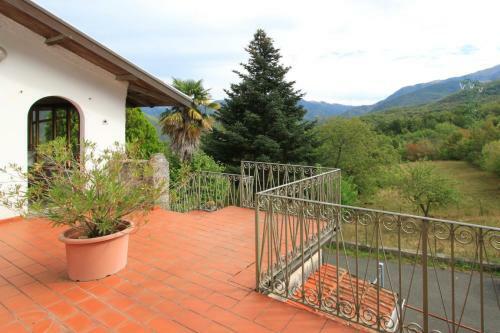 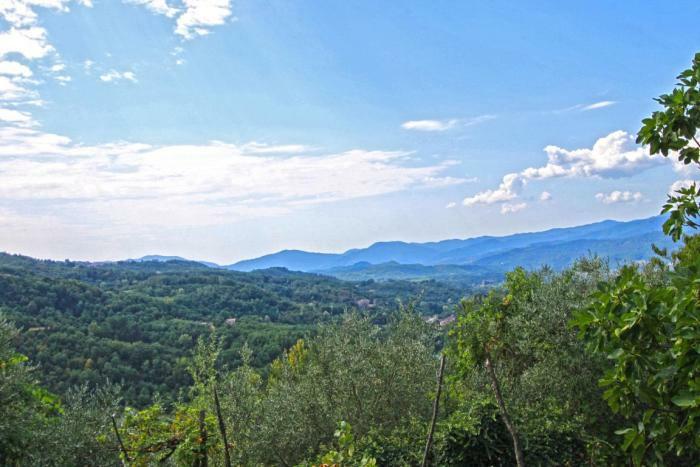 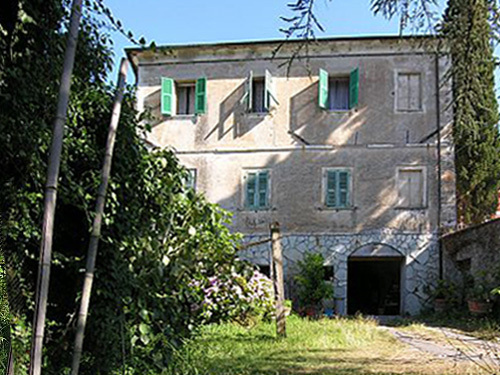 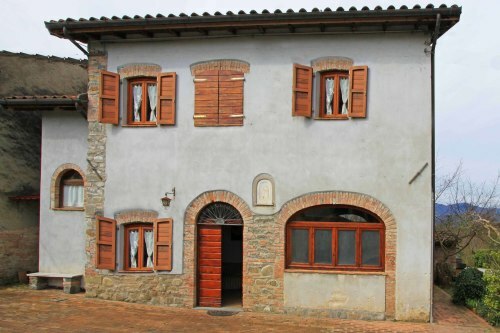 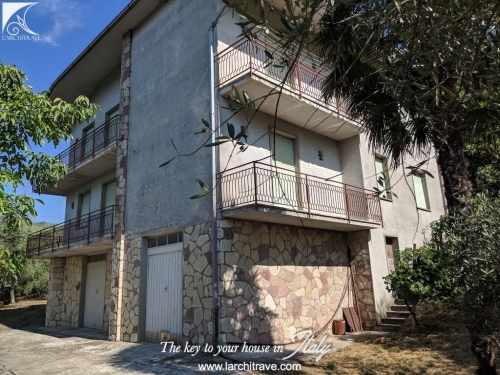 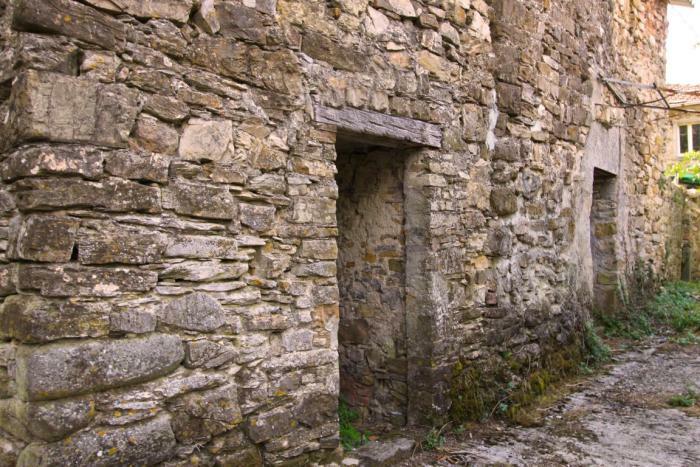 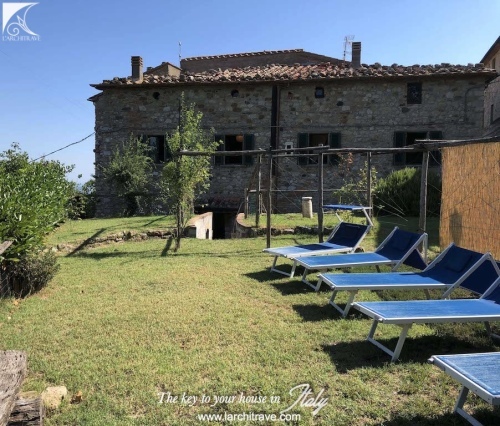 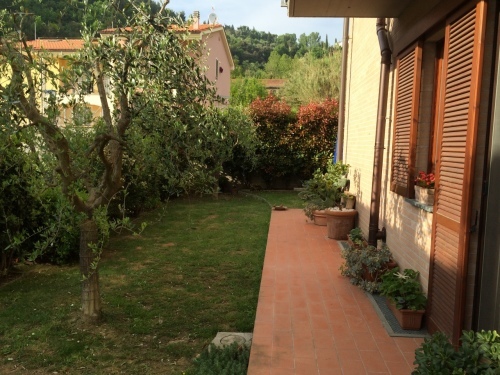 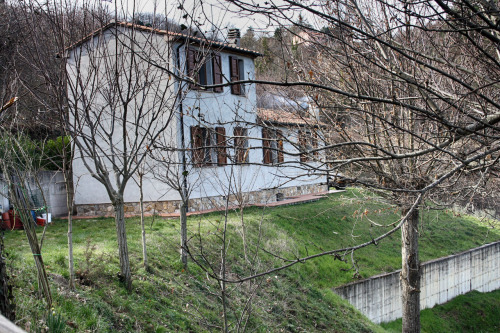 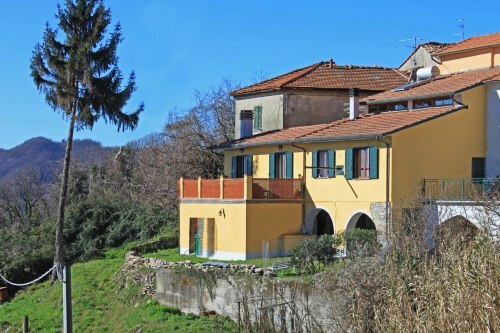 RUSTICO SUSINA • Stone rustico set in a hillside village above the picturesque town of Bagnone. 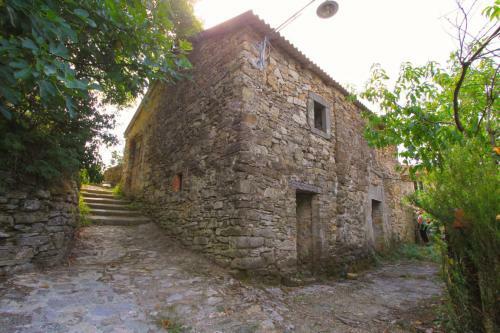 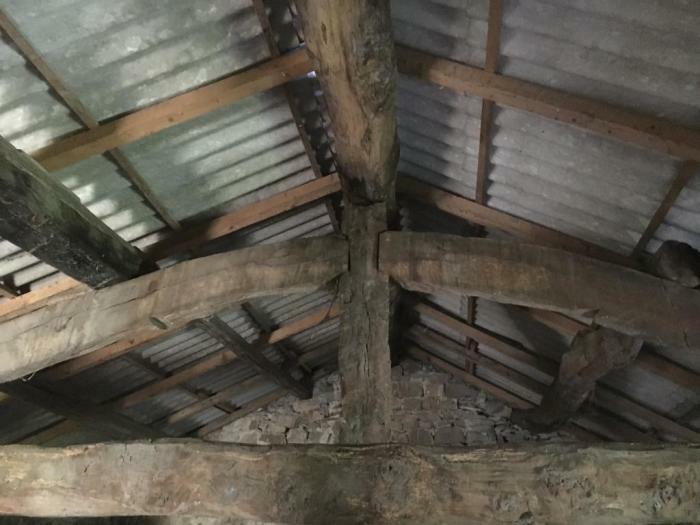 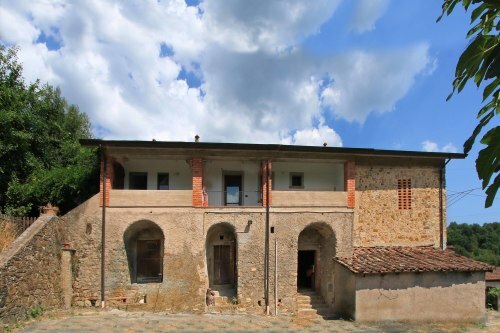 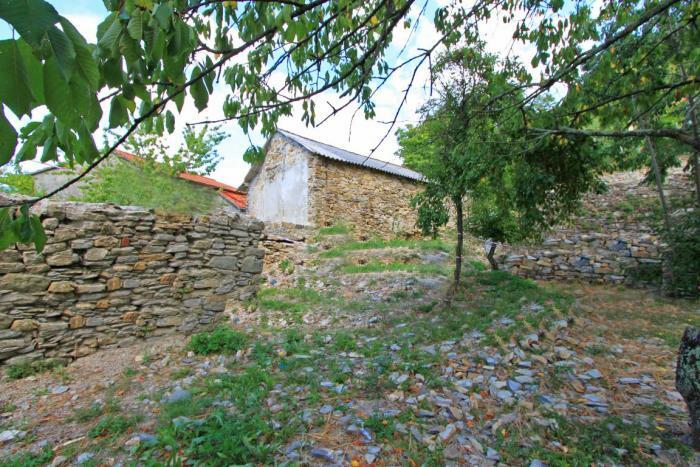 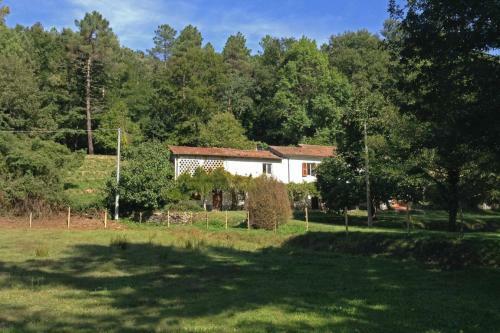 The property requires restoration and would accommodate a 3 bedroom house. 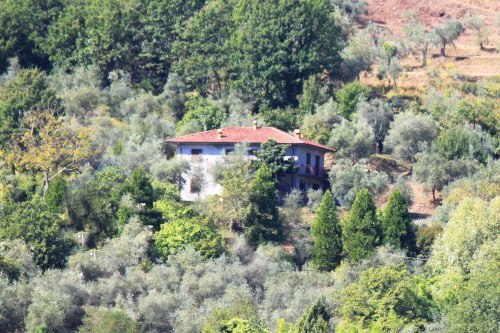 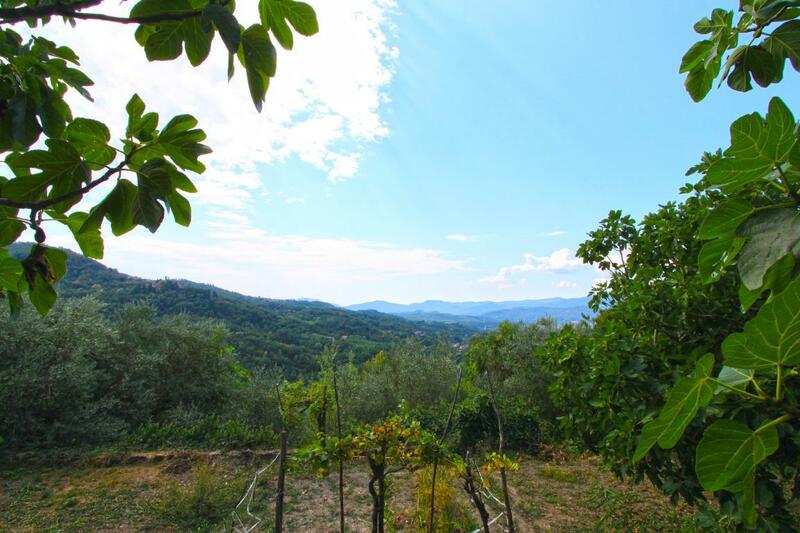 There is a lovely garden with fruit trees and views across the hills to the distance hilltop castle of Bagnone. 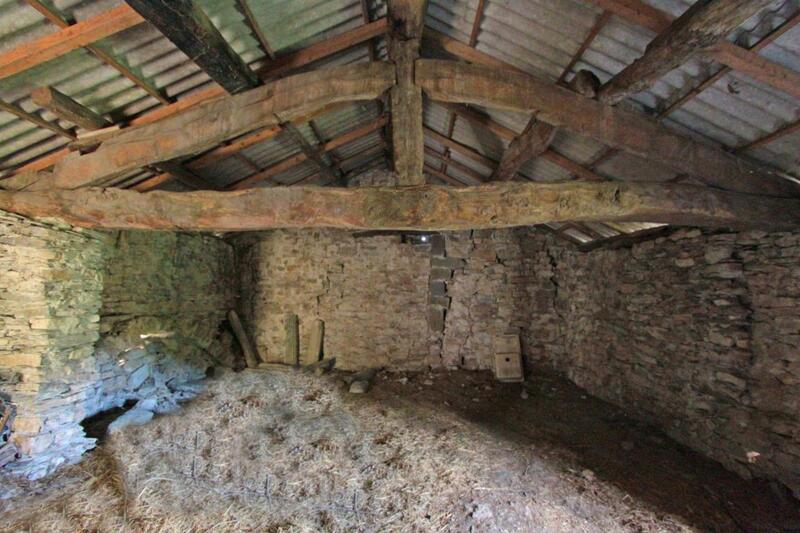 There are features that can be integrated intot he project with wooden beams and exposed stone walls. Potential for a beautiful restoration project. Distance : Bagnone 2 km, Pontremoli 15 km, Aulla 17 km, ski resort 40 km, beaches 40 km, Pisa (airport) 100 km.